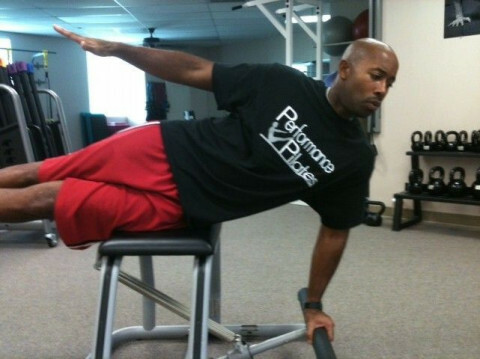 Performance Pilates is a private Pilates studio in the Greatwood Training Center, serving the Sugarland area. 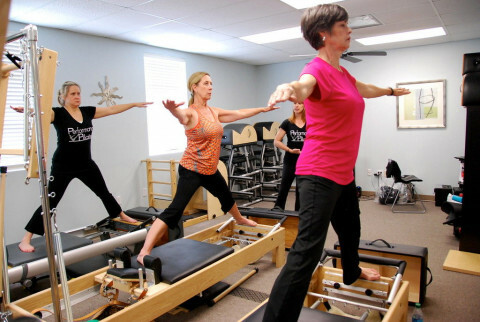 Instructors are certified through PEAK Pilates. Owners, Cody Robbins and Michelle Haver have Comprehensive Certifications on all apparatus. We are able to design a safe, fun, yet challenging program for all fitness levels. 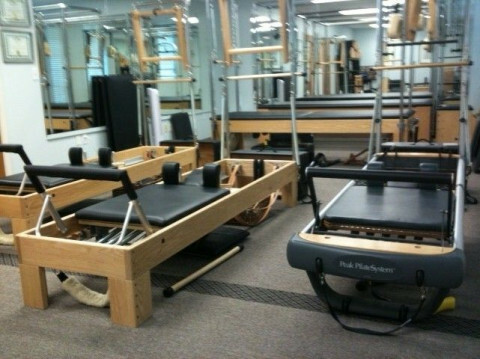 Our studio is fully equipped offering classes and private sessions that include work on the reformer, tower, chair, mat, and/or spine barrels. Your first introductory private session is half-price, and we have an introductory series of 3 private sessions at a reduced rate, ideal for anyone new to Pilates interested in participating in classes. 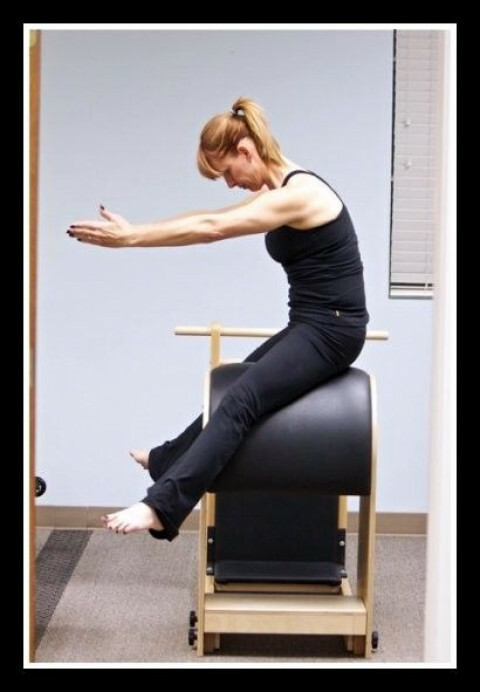 Contact us at or Online scheduling and more information at http://www.performance-pilates.com.